I am not so chubby and not skinny either. Even though, I do exercise regularly yet accumulate stubborn fat on my belly and tight is hardly to be expel! In order to get rid of the extra fat, I start extreme work up till my knee was injured during training and I cannot exercise for sometimes. The desire and determine to slim down had driven me to Mayfair Bodyline. Before this none of the beauty salon‘s consultant able convince me except Mayfair. 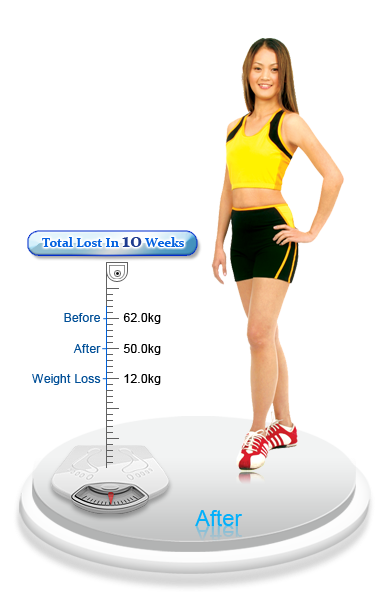 The combination of revolutionary slimming technology with a proper nutrition plan does impress me the most! Under the slimming programme, Mayfair had helped me identify the root of my problem and get rid of the 12kg extra kilo in just 3 months!